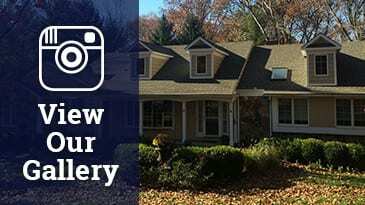 If you are looking for the premier James Hardie siding contractor in the New Jersey area, you have come to the right place. American Home Contractors is an “Elite Preferred” James Hardie Contractor. There are only a select handful of Elite James Hardie Contractors in New Jersey, so when you work with us, you’re working with the best! Why Choose a member of the James Hardie Contractor Alliance program? The James Hardie Contractor Alliance Program is designed to match homeowners with professional contractors from around the country, who are trained and available to help you meet your needs for siding replacement. 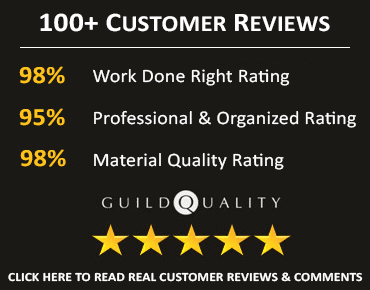 In an effort to provide the highest level of service, customer satisfaction surveys are initiated on every James Hardie project installed by a Preferred Contractor using GuildQuality – a 3rd party customer satisfaction surveying service. When you work with an Elite James Hardie Preferred Remodeler, you know that you’re working with the very best and most qualified siding contractors in the industry and the New Jersey area. James Hardie Preferred Remodelers are professional siding contractors who are trained and qualified to help you meet your specific needs for James Hardie siding repair and replacement. Due to these stringent standards, only the top 0.1% of all contractors have qualified as James Hardie Preferred Remodelers! This is why James Hardie can guarantee 30 year non-prorated warranty approval. James Hardie trusts American Home Contractors to give you the best possible project. Get started on transforming your home with the best siding product and with the top siding contractor in New Jersey.